Bicycle safety is one of our main goals to keep you riding trouble free. Like any sport, bicycling has its risks, so you need to know and practice the rules of safe and responsible riding. It’s important to know and obey all local bicycle laws and regulations. 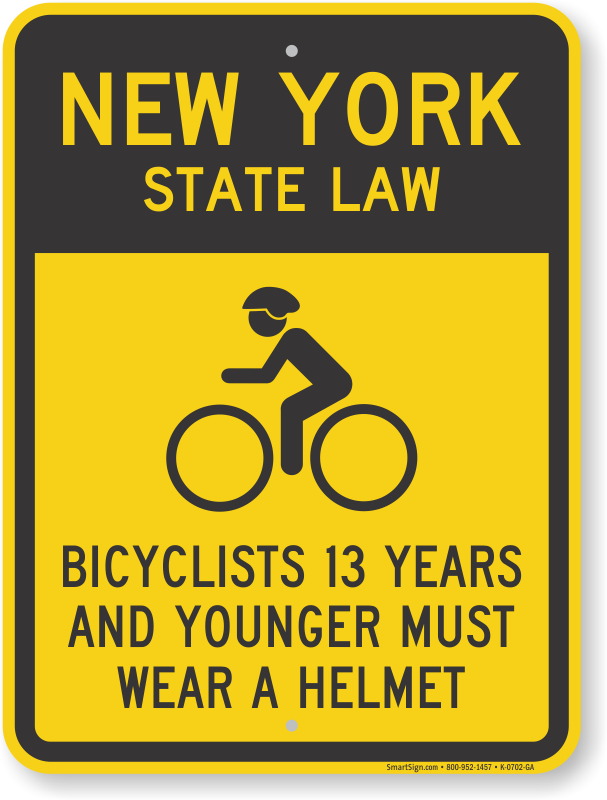 It’s also crucial to wear a cycling helmet which meets the latest certification standards and is properly fitted. Helmets are now really well ventilated and weigh mere ounces, so there is no good reason not to wear one. Our staff is readily available to help you choose a helmet that is appropriate for the type of riding style. It’s always wise to conduct a pre-ride bicycle check before you ride. Be sure to air up your tires to the proper pressure, check that the brakes are working properly, and make sure that all bolts are tight. Once a year, bring your bike in for a full tune-up to ensure optimal performance. Lights, lights, lights… We can not emphasize enough how important it is to use lights during the day and at night! Any time that you’re on your bike, you should be using lights.